Danish audio company Bang & Olufsen is already well known for its chic, Scandi design – but now B&O has gone one step further, releasing some of of its headphones and speakers in a new color scheme inspired by "the subtle colors of the Scandinavian summer". The limited edition SS19 Collection includes headphones, speakers and accessories in what B&O say is "a new, ethereal color scheme that eases from the ground, through the forest and up into the pale blue sky". The new colors include Clay, which is inspire by "dramatic seaside cliffs", Pine, which is supposed to evoke the "crisp freshness" of the Scandinavian forest, and Sky, a light blue tone with "a cool sense of breezy summer afternoons". 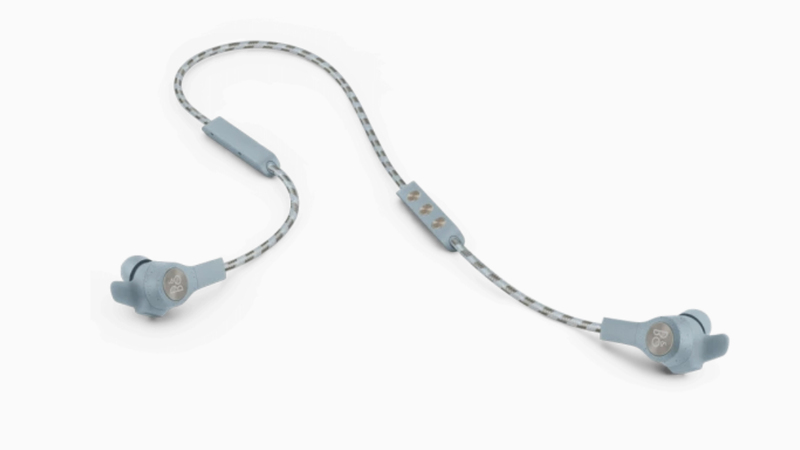 The products that have been given the spring makeover include the Beoplay E6 in-ear wireless headphones, which are engineered for sports with a splash and dust proof design. They&apos;re available to buy for $300 / £275, which works out at around AU$500. However, no official release date or pricing for the new range has been confirmed for Australia yet. If you prefer a beefier sound, you might want to check out the Beoplay H9i wireless over-ear headphones, which provide up to 18 hours of playback and feature active noise-cancellation – potentially making them an ideal choice for commuters. The H9is are an updated version of the Beoplay H9s, which impressed us with their battery life and luxurious design – although we weren&apos;t keen on the high price tag. The H9is are similarly expensive at $499 (£450 / around AU$830). Finally, we have the Beoplay A1, a puck-shaped portable Bluetooth speaker that B&O says can "pack a powerful punch way beyond its size." The Beoplay A1 is available for $250 (£230 / around AU$420).